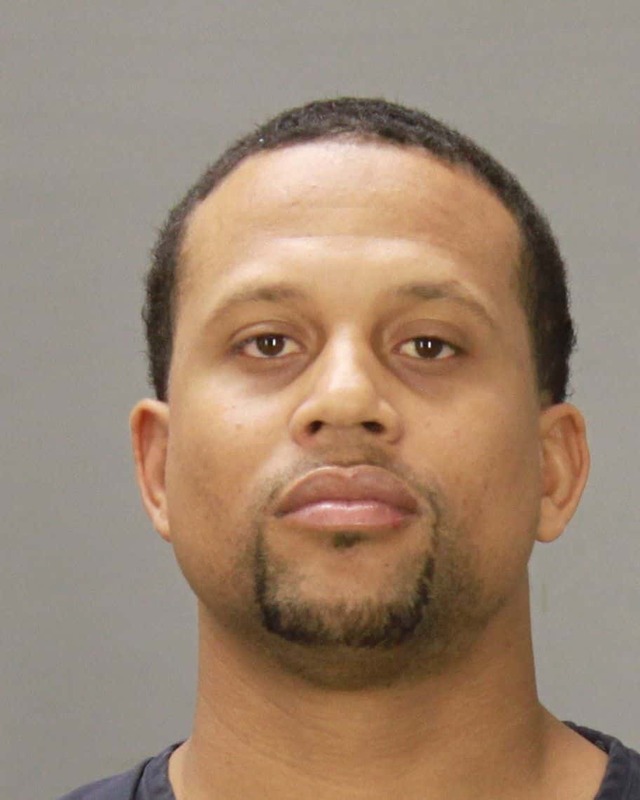 Columbus police are searching for a murder suspect in connection to the Thomas Street shooting on Feb. 15. 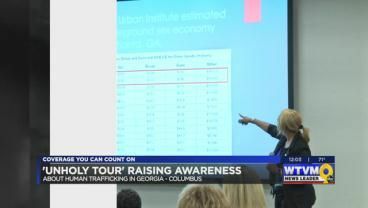 Law enforcement in the Chattahoochee Valley sits down with volunteer and nonprofit groups to talk about human trafficking and how to help victims once they’re free from the cycle of violence. 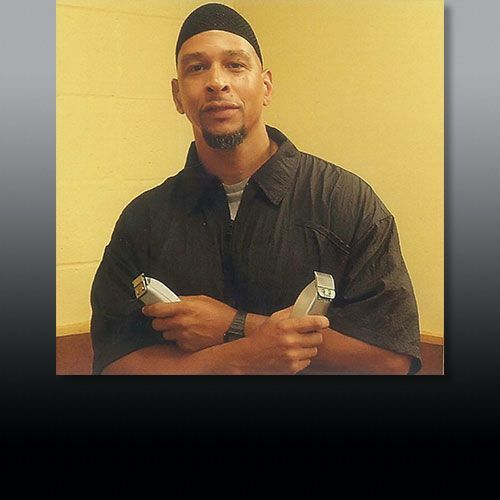 An open-letter to Saundra Adams is the way Rae Carruth has chosen to share his side of the story. 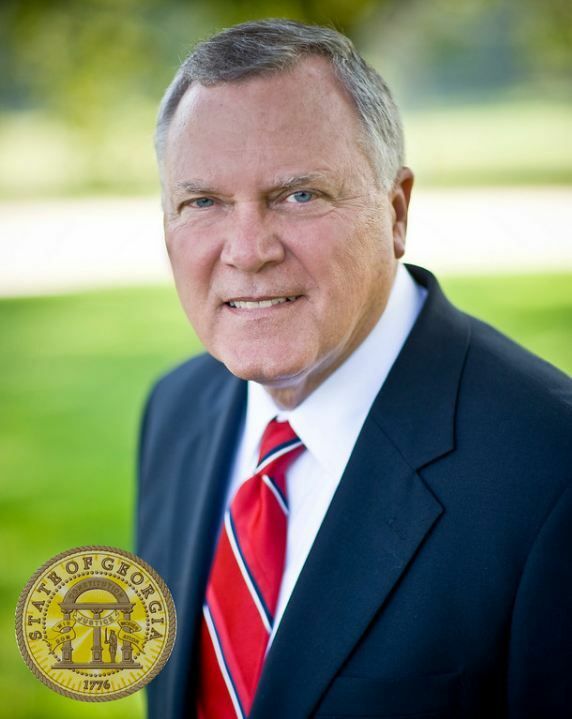 Governor Deal will be holding a news conference to discuss recent tax code changes. 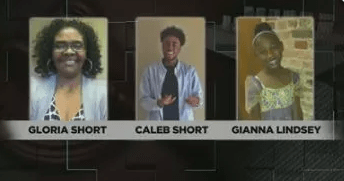 A triple murder trial enters its third week today after jurors struggled to reach a verdict in the case last week. 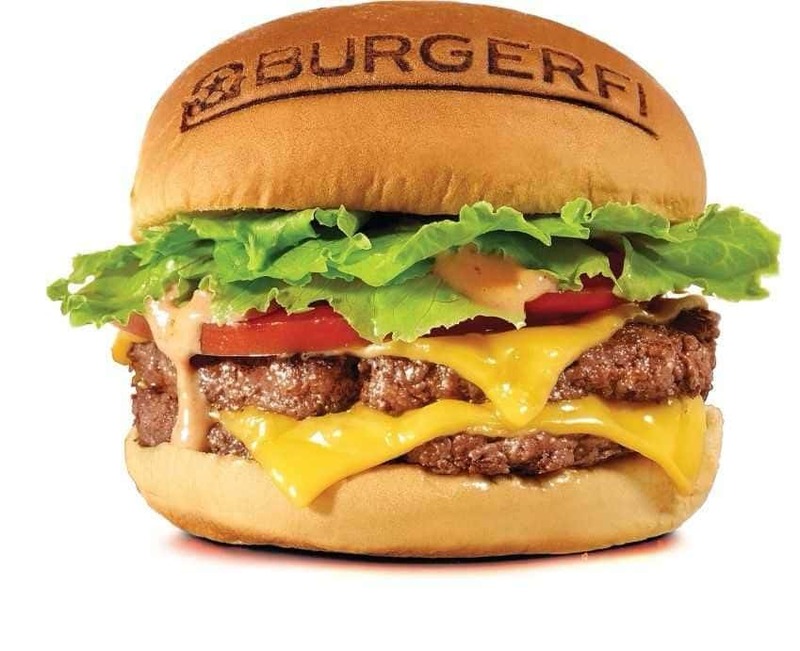 Burgerfi restaurants are offering their award-winning burgers at a discounted price.